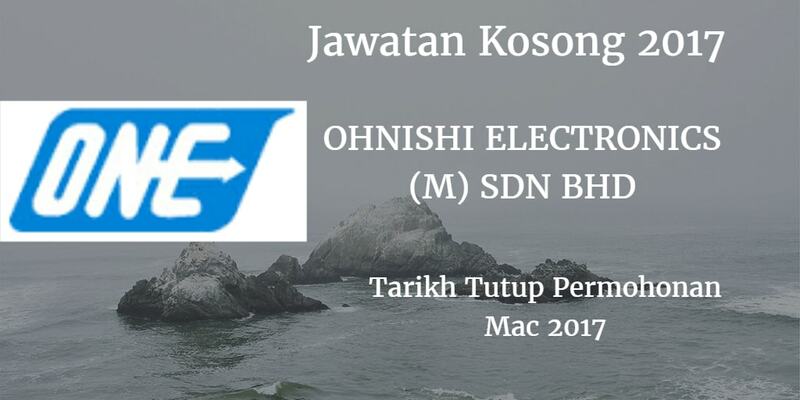 Eternal Sand Sdn Bhd, Johor membuka peluang pekerjaan OHNISHI ELECTRONICS (M) SDN BHD terkini bulan Mac ,ini. Required skill : 3D Design Software Solid Work, Auto Cad or equivalent. 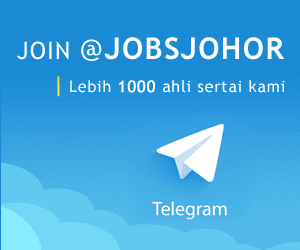 Possess at least Diploma / Degree in Electronic, Mechatronic Engineering or equivalent.